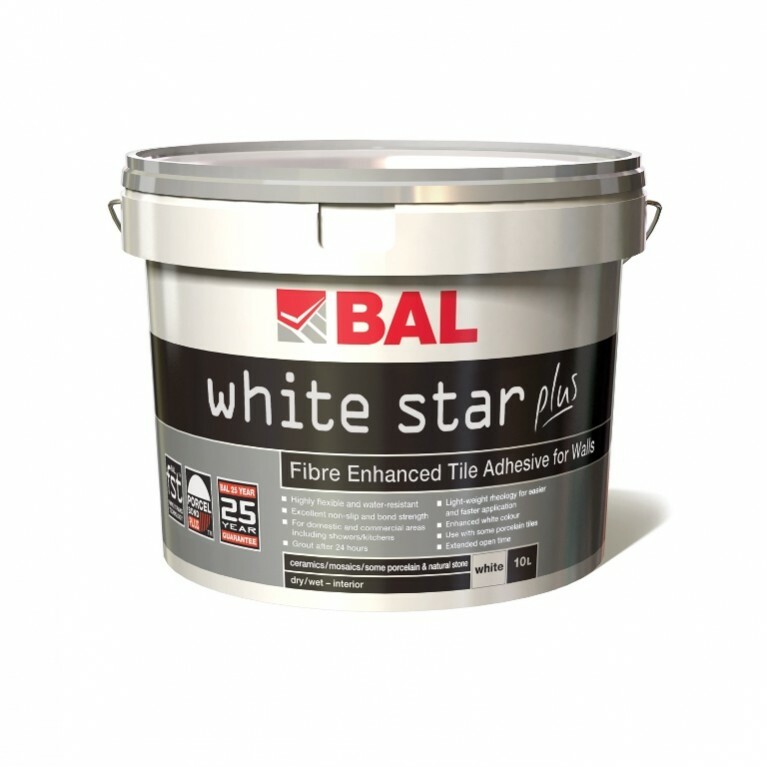 BAL Tank-it combines ultimate performance, ultimate workability and ultimate versality for any tiling project – internal or external. Easy to use, and rapid-setting, BAL Tank-it is suitable for commercial and domestic projects including pools, balconies, and terraces. As well as outstanding performance, Tank-it comes with a full back-up technical support and a 25 year guarantee for complete peace of mind for your customers. 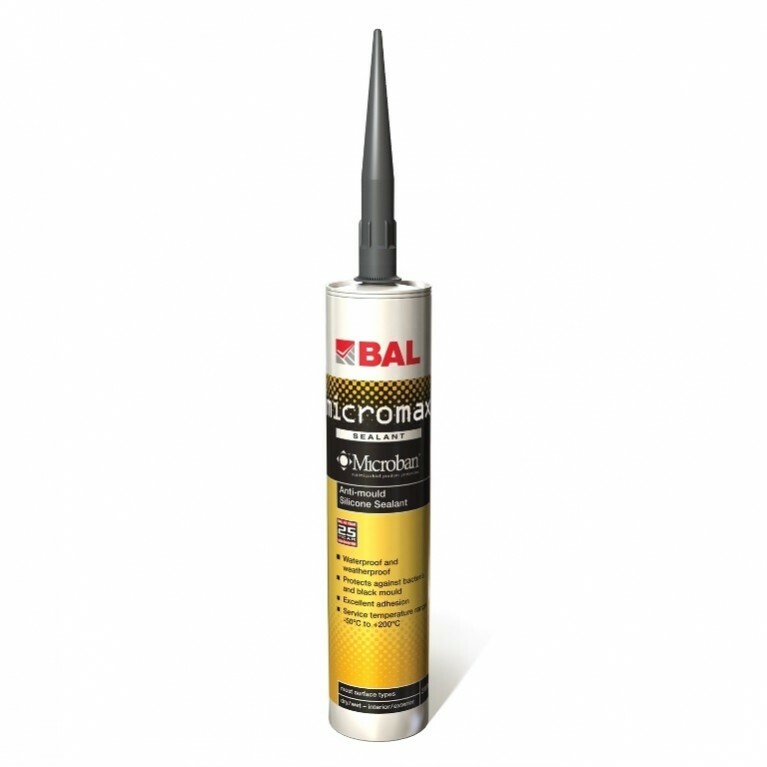 BAL Tank-it is the ultimate waterproofing kit providing complete protection in any environment. 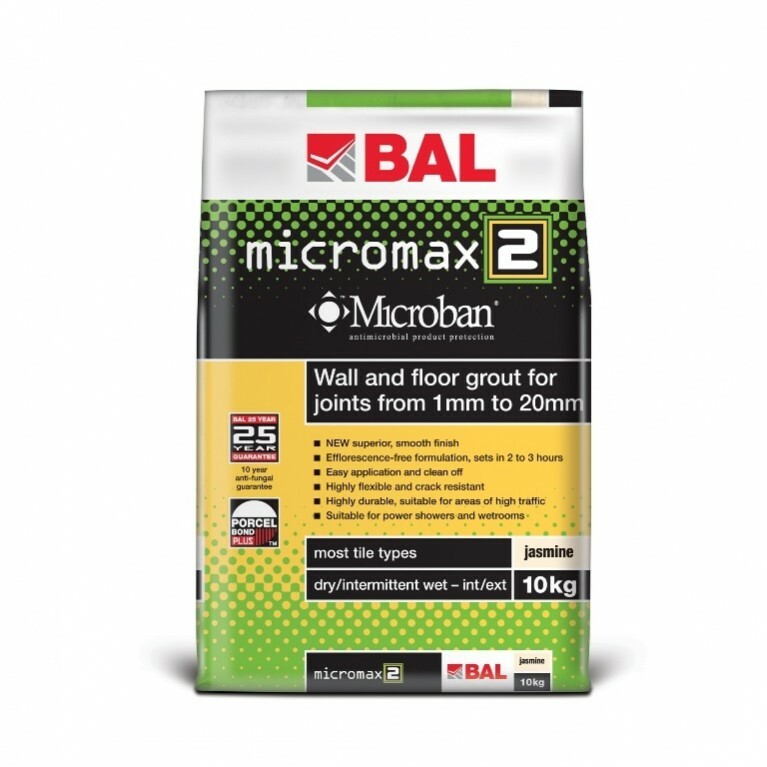 It is suitable for use internally or externally to waterproof areas prior to tiling. 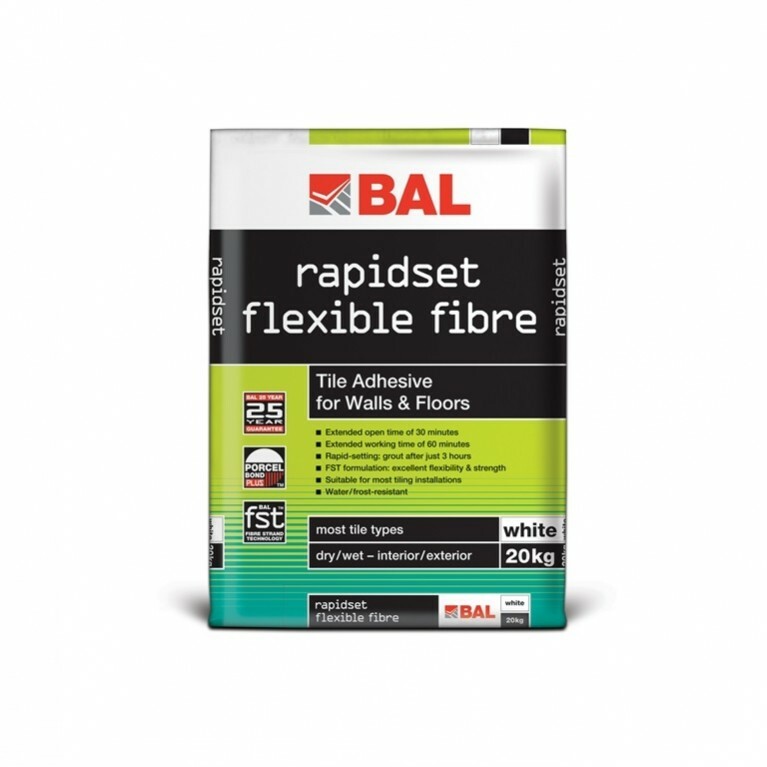 Rapid-setting, BAL Tank-it can be tiled after only 90 minutes for fast-track project completion – what’s more no priming or matting is required. 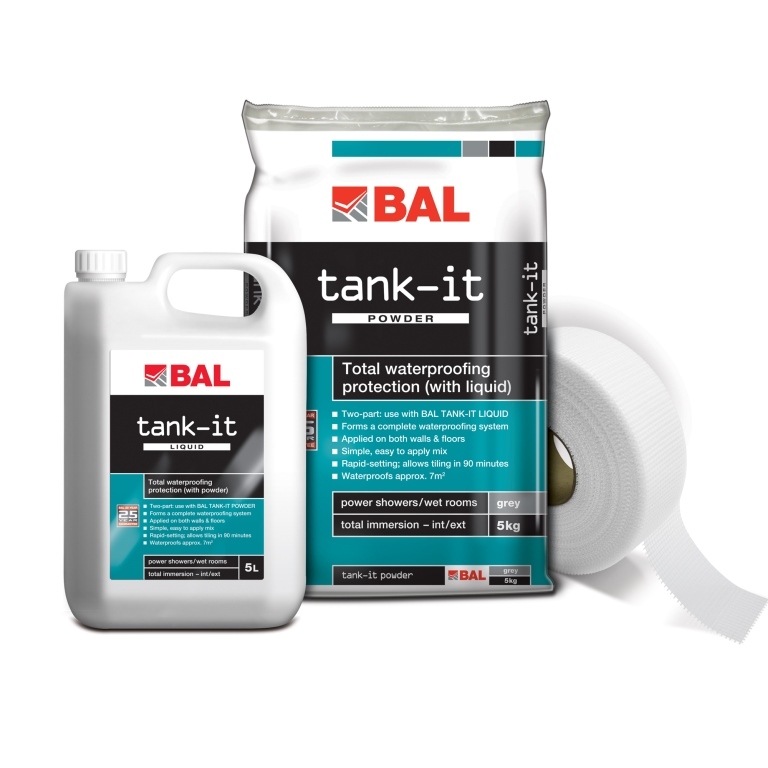 Available in a simple two-part mix (plus scrim tape), BAL Tank-it is easy to use and will fully seal walls and floors of total immersion areas such as pools, fountains, spas , balconies and terraces (an approved design required). Simple, easy to apply two-part mix. Ideal for power showers, wet rooms, total immersion areas, internal or external areas. Rapid-setting; allows tiling in 90 minutes.